L. Clayton Culpepper III in Memphis TN • Evans | Petree, P.C. Representative clients include a large transportation company, multiple commercial real estate businesses, banks, large equipment distributors, restaurants, entertainers and media personalities. Clay has also successfully litigated and obtained sizable settlements on behalf of numerous injured clients and estates involving claims including car accidents, truck accidents, playground accidents, slip and falls, wrongful death and other injuries resulting from negligence. Clay is a member of the Tennessee, Mississippi and Memphis Bar Associations. He is a member of the 2012 Memphis Business Journal’s Top 40 Under 40 Class. 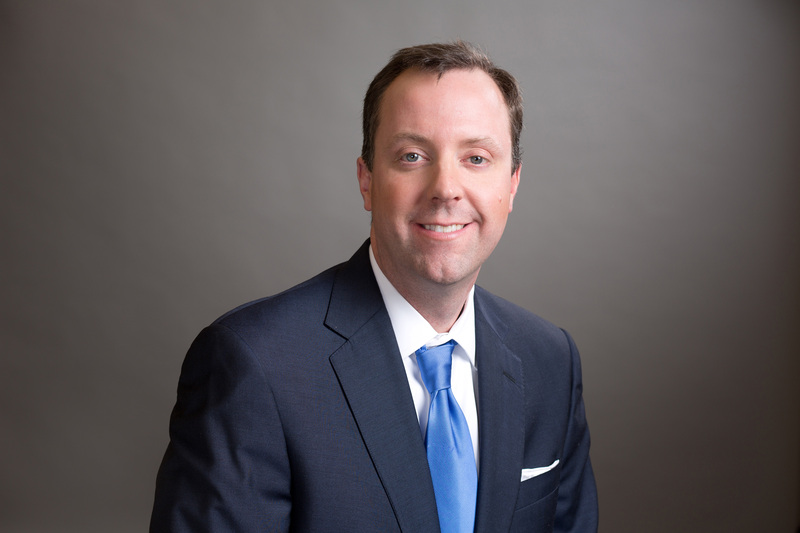 He has been selected to the Mid-South Super Lawyers list since 2013 and has been selected by his peers for inclusion in The Best Lawyers in America since 2016. Clay is married to Suzanne Culpepper, a local artist and realtor, and they have two children. Clay and his wife are active in the Down syndrome/special needs community and are members of Fellowship Memphis Church.